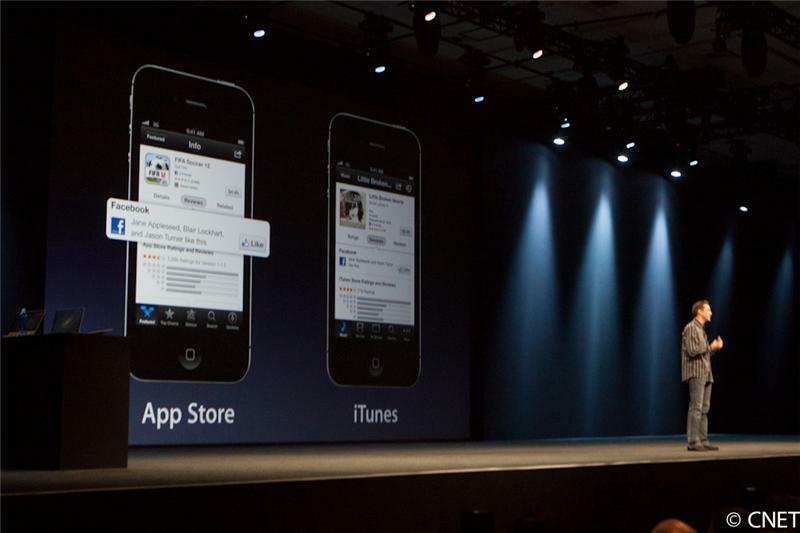 CNET brings you live news from Apple's 2012 annual Worldwide Developers Conference. The event starts at 10 a.m. PT. Join us early for full coverage. That's it for Facebook integration. Next up, enhancements to the phone app. Does this make a "Facebook phone" less likely? Not that it was really likely before. 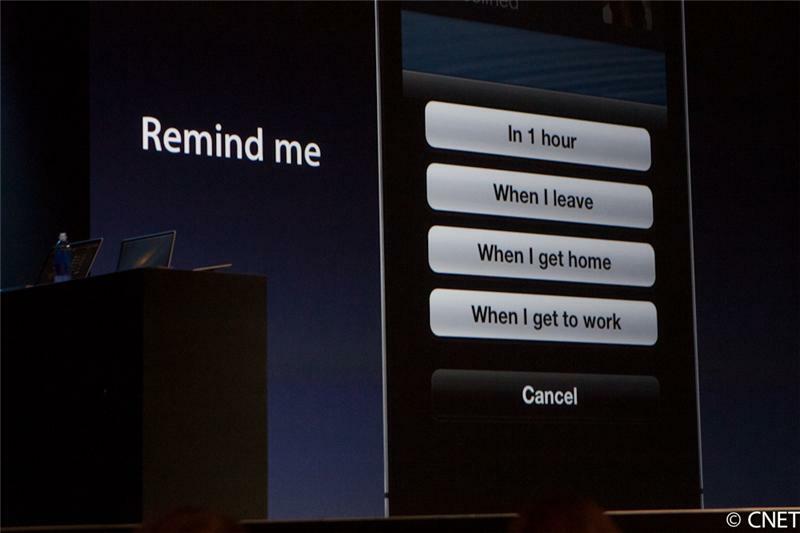 New control for when a call comes up: Reply with a message, and "remind me later." A bunch of "reply with message" options to let you do a quick reply. Included in the remind me later options are: "one hour, when I leave, when I get home, when I get to work." Adding "reply with message" is great for iPhone, b/c my outgoing voicemail message literally says "I probably can't pick up right now, so just e-mail me instead." 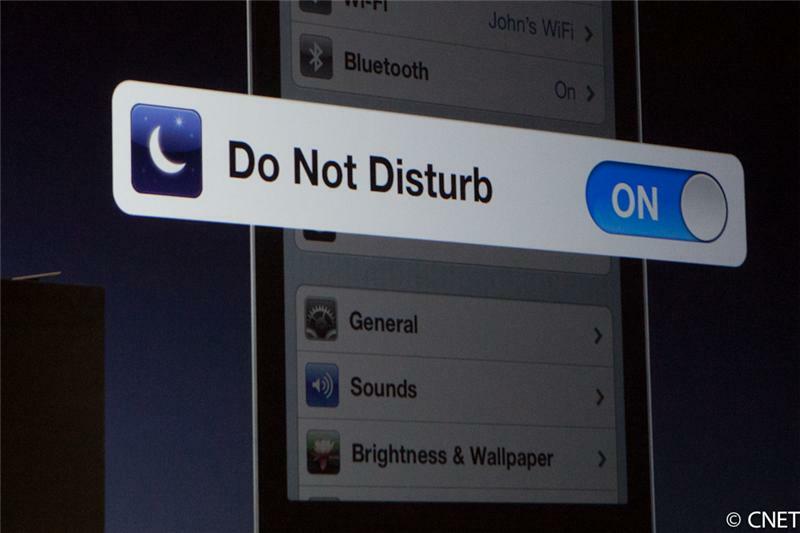 Another new feature: Do not Disturb. Lets you tell your phone not to bother you with interruptions. Those texts and alerts still come in, Forstall notes. If a person calls you twice within three minutes, the second call goes through. Wow, this new Do Not Disturb feature is pretty interesting. I can see myself really tweaking the settings on that for just the right level of off-the-grid. 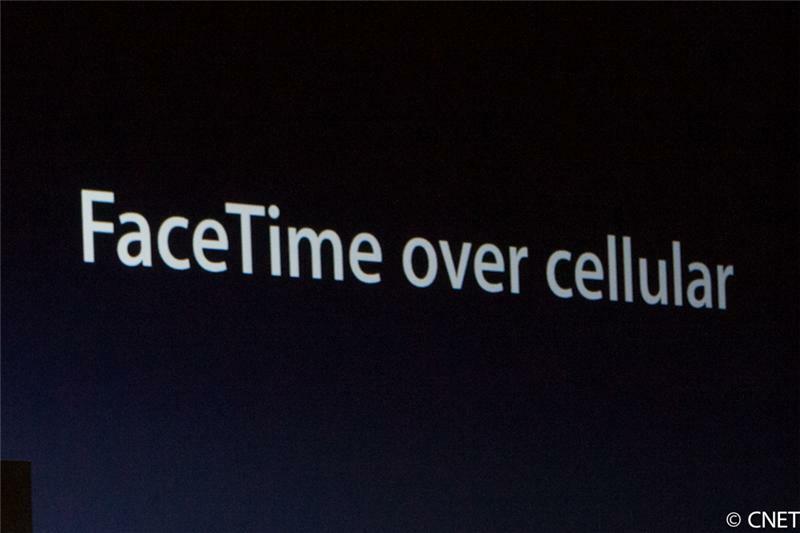 Next up: FaceTime tweaks. Works over cellular now. Big claps for that. Also, phone number and Apple ID now unifying, Forstall says. 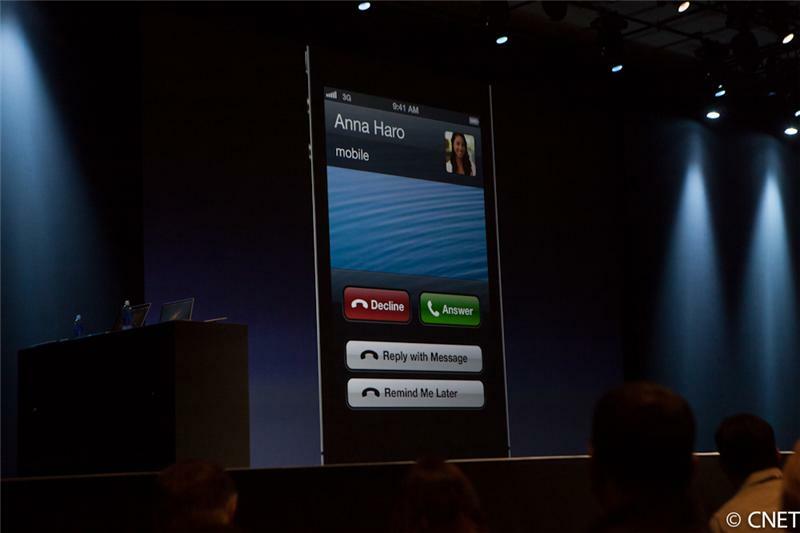 So if someone calls your phone number, you can answer it on your iPad or your Mac. Same thing with iMessage. Two-thirds of Web traffic is in Safari, Forstall notes. 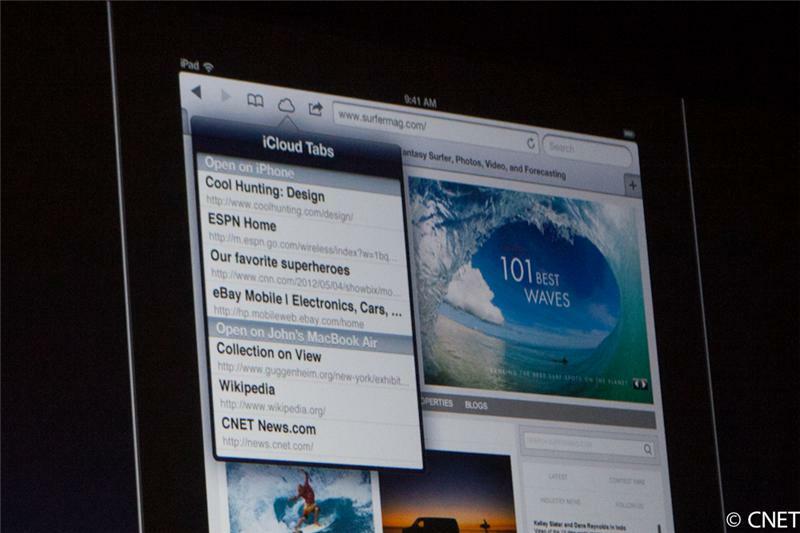 Highlighting the new iCloud tabs feature in Safari. New feature: Offline Reading List. Once it's added to your reading list, it's downloaded and cached so you can read it offline. Also, a new photo upload feature. Lets you upload photos like you would on desktop machines. 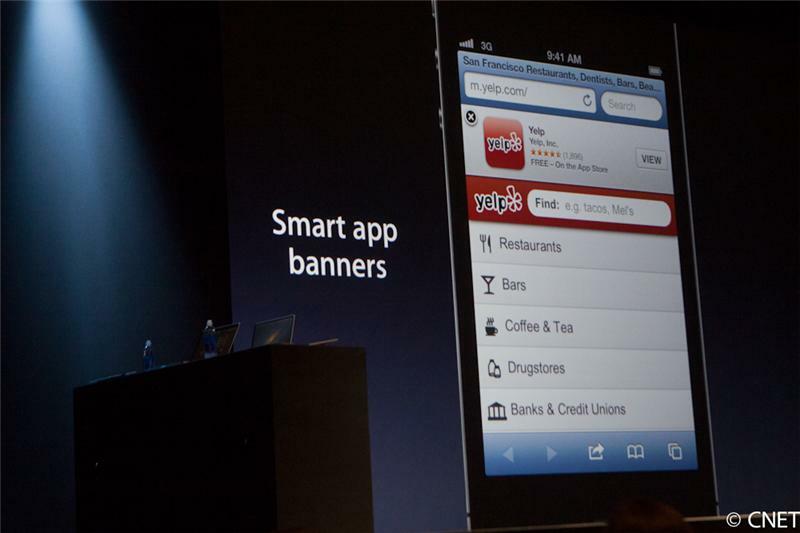 New: Smart app banners. Gives site owners a way to add a little "we have an iOS app!" in a less annoying way. It slides down from the top, and links directly to the app, and also offers a way to let you open it in the app if you already have it.